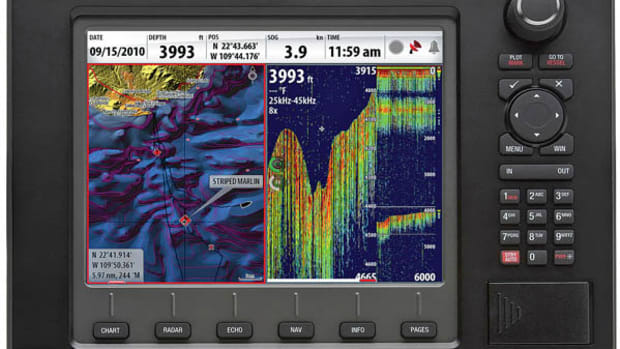 The Simrad S5100 has three independent sonar channels that offer high-resolution sonar function throughout water column depths. 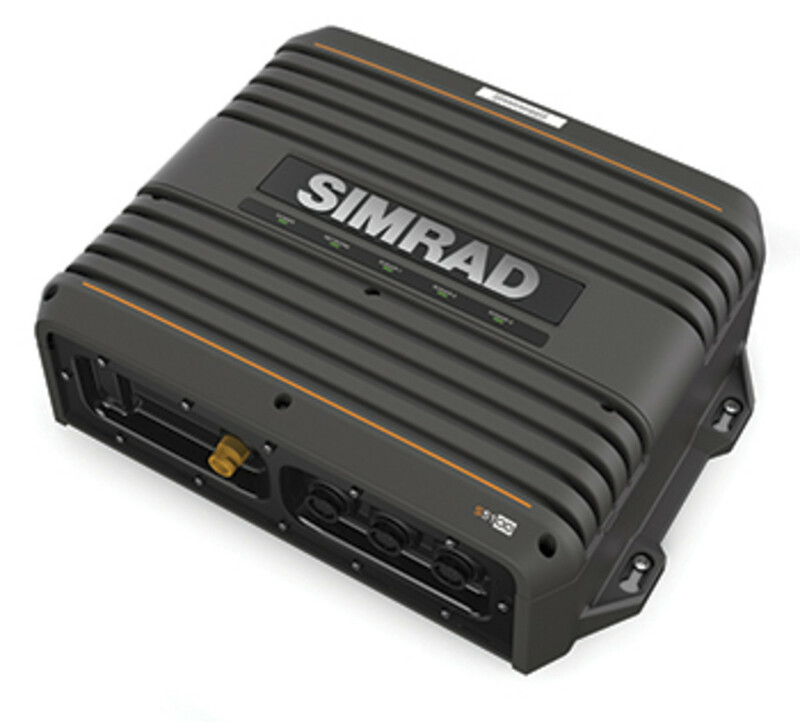 With the S5100 boaters and anglers can link to either three single-channel transducers or an array including one dual-channel and one single-channel. 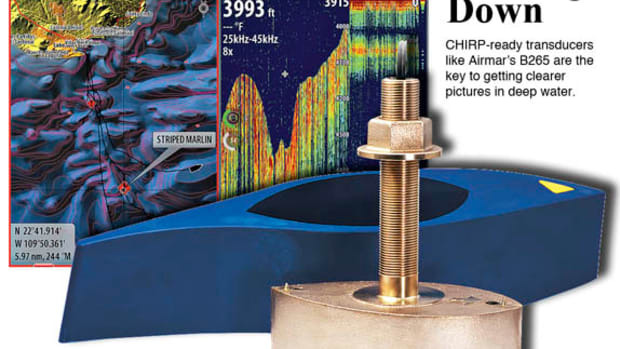 Wide-angle Airmar CHIRP transducers allow insight into higher levels of the water column or a broader coverage area in shallow water. 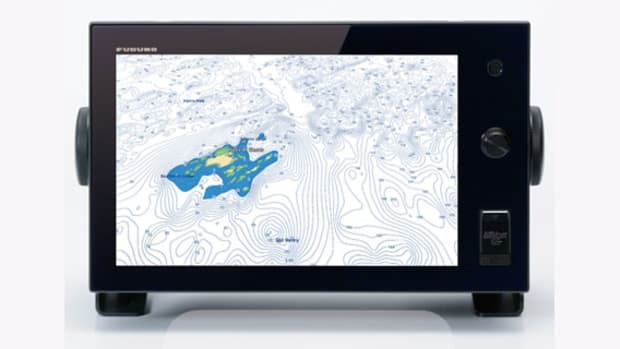 Users can employ split-screen viewing to look at different depth segments of the water column and set color palettes for best detail. 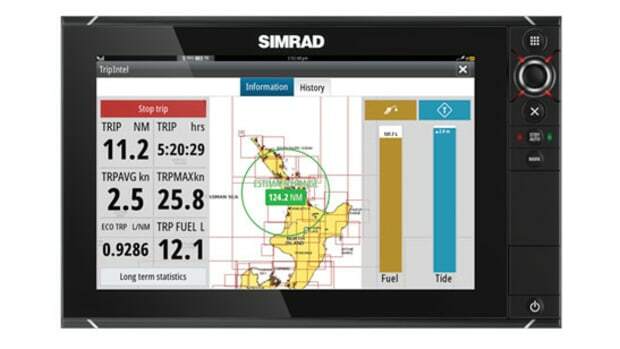 According to Simrad, processing technology helps hold bottom while providing reduced noise around targets. 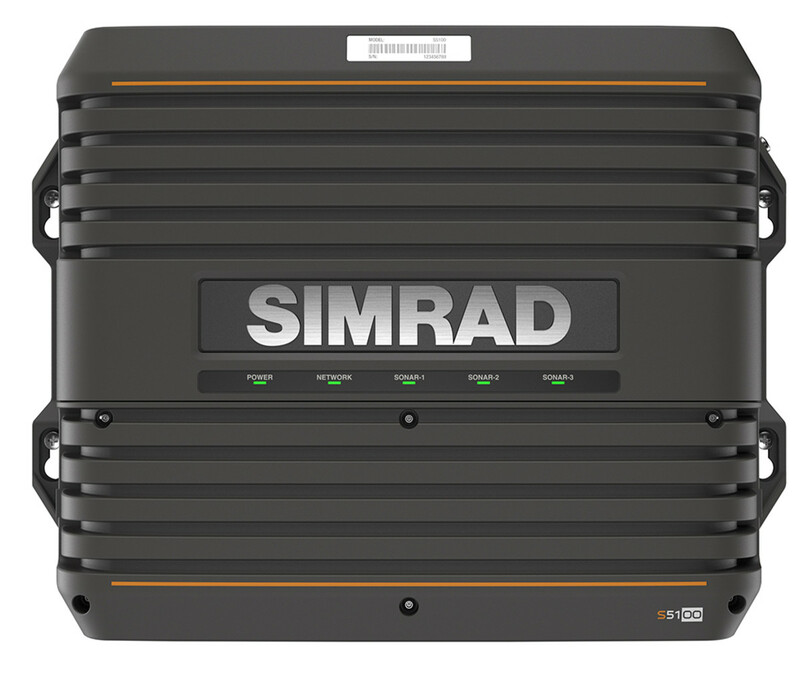 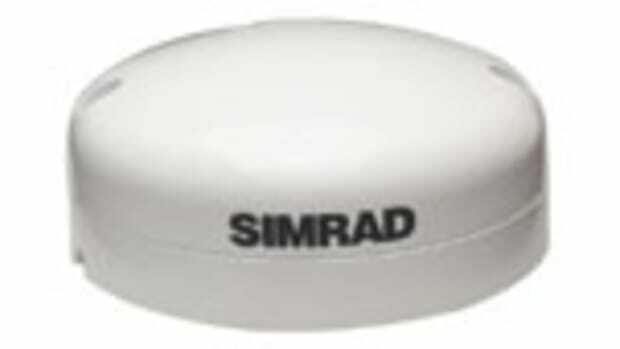 With high-speed Ethernet connectivity, the S5100 is compatible with the Simrad NSS Evo 2 and the just-introduced NSS Evo 3, as well as the NSO Evo 2 glass-bridge systems. 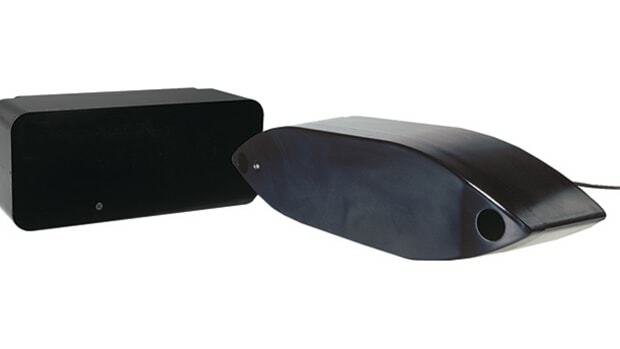 Because this three-channel CHIRP sonar module employs some large D-cell-battery-size capacitors, it will not fit within the confines of the multifunction displays. 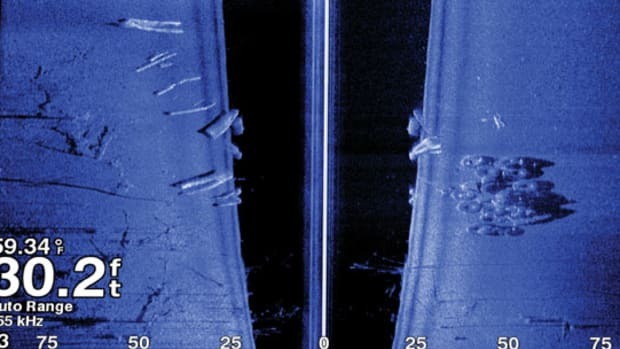 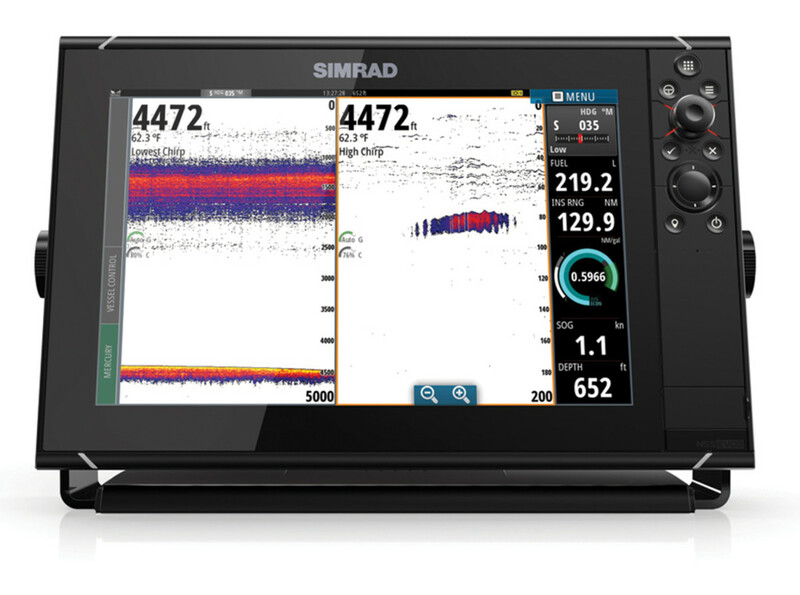 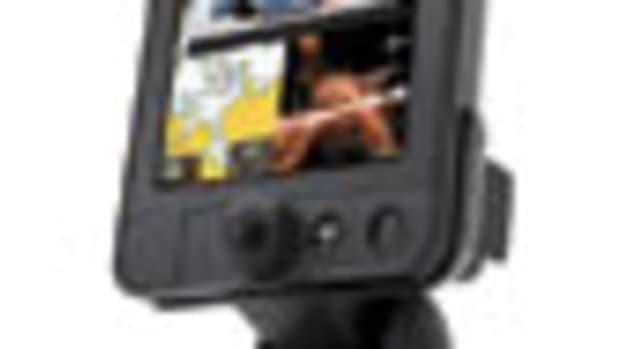 But Simrad’s product managers assure us, what it lacks in built-in plug-and-play convenience, the S5100 makes up for it with data-rich images of what lies beneath. 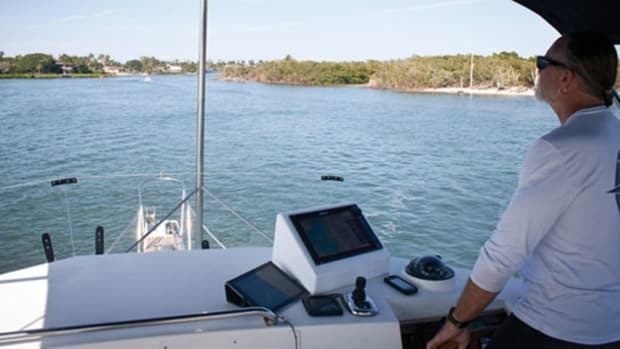 This article originally appeared in the May 2017 issue of Power & Motoryacht magazine.